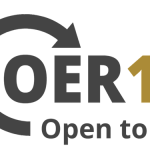 We are very pleased to announce that we are sponsoring this years #OER18 conference taking place in Bristol, UK. This is the 9th annual conference on open education research, practice and policy and will be chaired by academic and open education researcher Vivien Rolfe and Wonke Associate Editor David Kernohan. Registration for the event closes on March 29th! The ALT Open Education Special Interest Group hosted a webinar as part of Open Education Week 2018 providing a preview of #OER18. All three keynotes speakers spoke to provide a summary of their upcoming keynotes. If you are unable to attend ALT will be live streaming these keynotes from the conference along with a number of other presentations from the conference programme. How can open practice and research support learner success? How does Open Education foster learner diversity and support inclusivity? What skills do learners need and develop in experiencing open learning? Politics in action – (following up from #OER17) – what are your latest initiatives in support of learning and growth? 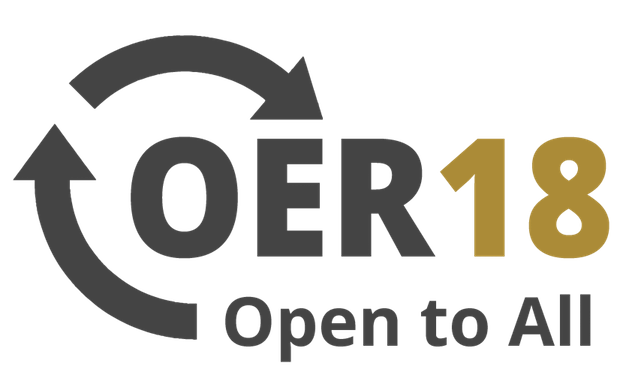 How is OER learning from, and contributing to, other open activities, e.g. open science, open source, open data, open access etc. ?